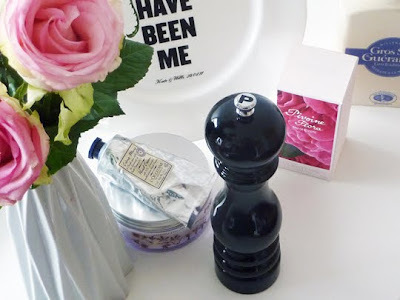 But since a few days I got a black shiny PEUGOT PEPPERMILL! great - even better than orange? ?